Titleist Performance Institute (TPI) addresses the need for synthesis between the golf professional, fitness trainer, and therapist to allow the golfer to achieve the most efficient swing possible. This includes injury prevention as well as dealing with some of the chronic problems and pain areas in golf. TPI Certified Golf Medical Professional: The Titleist Performance Institute (TPI) is the world’s leading educational organization and research facility dedicated to the study of how the human body functions in relations to the golf swing. 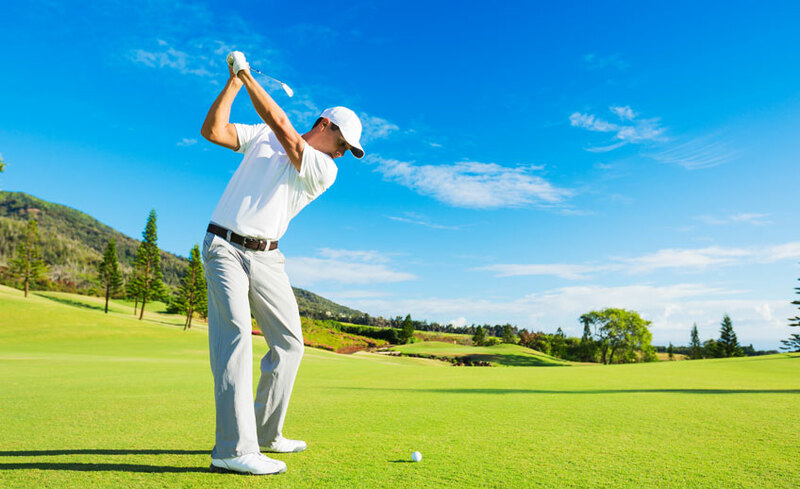 At Glen Oaks Health and Spine we will analyze a custom golf fitness screening test then prescribe physical conditioning exercises and therapies to improve your physical conditioning and performance. This program will make a difference in your golf game and can be used to screen athletes in other fields as well! The TPI system assists top pros on a daily basis and works equally for any level of play and all ages. The TPI physical evaluation uses Selective Functional Movement Assessment (SFMA) to look at all the major muscle groups to determine weak and nonfunctioning areas. How many times does your golf professional want you to get the club “here” but you can’t physically do it? The philosophy of TPI is to achieve the most efficient swing that one can physically do, retaining individuality and precision. We also use the SFMA to increase performance, strength, agility, and balance for other sports, including running, dual and tri athletes, soccer, lacrosse, swimming, equestrian, and more. For more information on Titleist Performance Institute (TPI) click here.